Iraqis don’t like to hold back their opinions when it comes to football. One can argue that it’s one of the reasons that we love the sport. It gives us an opportunity to discuss, share ideas and even quarrel. 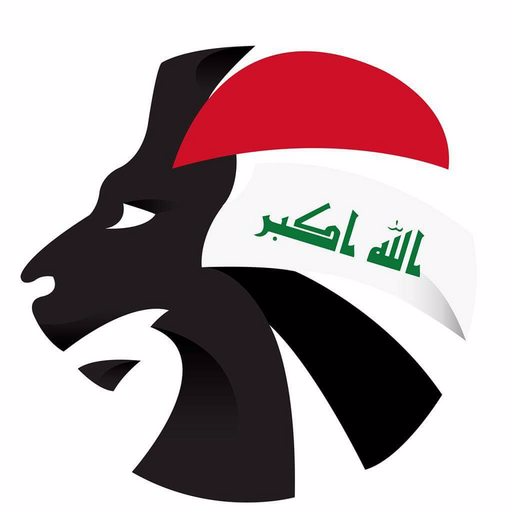 For all it’s pains, football brings people together and is one of the few remaining things that bring happiness to us as a nation given the everlasting misery surrounding Iraq. Nashat Akram recalls his greatest ever regret in football being his failure to stick it out in Holland. Once he picked up a series of niggling injuries, Nashat decided to head back to the Gulf in hope of better fortune. However, Nashat was the first Iraqi player to make such a bold move to Europe’s big leagues. He had no one to take advice from and lived to regret his decision. Ali Adnan is currently in his third season at Udinese. The native Iraqi was transferred from Çaykur Rizespor. The Turkish outfit has signed him from Baghdad FC, where he stayed for two seasons before the big clubs started circling. It was the Italian club who clinched his signature ahead of Galatasaray and Napoli, who were allegedly interested in signing the Iraqi. It took a €2.2 million fee to prise away the left back. Despite a promising start, a change of managers at Udinese saw Ali struggle in his second season. It was almost certain that he would be sold at one point, but the Iraqi failed to find a suitable club in time before the transfer window closed. He instead entered his third season at Udinese on the bench once again. 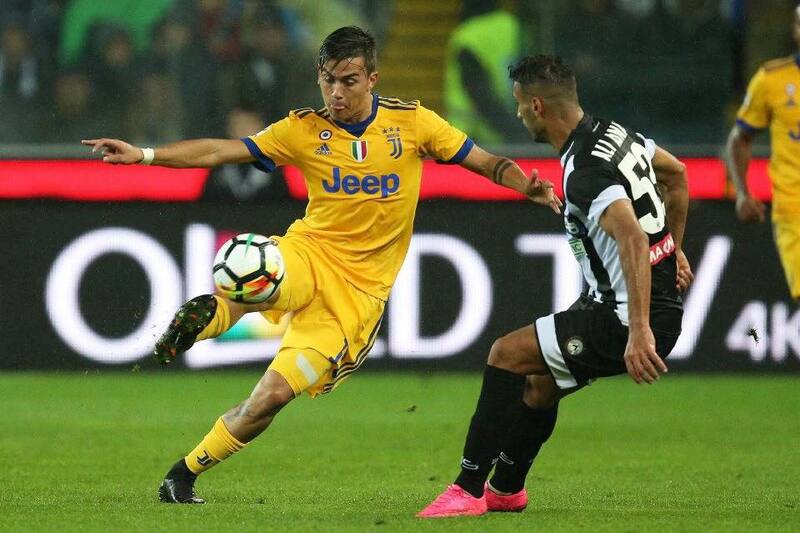 Rather than feeling sorry for himself and leaving Udinese when things were tough, the youngster has learnt from long time friend and mentor Nashat Akram. He was advised to stick it out and fight for his place. Adnan has done exactly that and is now in contention for a starting position every week, featuring at both full back positions recently. Had Ali cut his stay at at Udinese short, he would’ve been labelled a failure by harsh Iraqi critics. They would’ve insisted that he was a coward for taking the easy option and headed back to the Gulf, where he can earn more money for less work and guarantee himself a start every week. However, Ali dug his heels in and continued to fight for his place in the team. The turnover of players at Udinese is phenomenal, with most of the squad unrecognisable from the one Ali initially joined in 2015. The likes of Théréau, Badu, Di Natale have all left the club despite playing big roles at Udinese. For Ali Adnan to still be at Udinese despite all the hardships he has had to endure during his time, one must credit him for his commitment to the club and to his career. He could be earning significantly more elsewhere but instead has chosen the hard option in order to make a name for himself on a global stage. Things have not gone according to plan during his tenure but this has been due to the frequent changing of managers at the club, something which he cannot be held responsible for. Other difficulties include mistreatment from the Iraqi FA, which he has also had to cope with. I understand that Ali does not always come across in the best light during his interviews. The player has appeared numerous times and insisted that it was the club manager who was not giving him a chance and that he was not at fault. Some have labelled him arrogant and “all talk, no action”. However, we are finally getting a glimpse of what the Iraqi is all about. What we’re seeing now is history being made. To have an Iraqi playing in one of the biggest leagues in world football is no small feat. Not just an Iraqi too, but one who grew up and started his career in Baghdad. This is an incredible achievement and must be celebrated. Ali Adnan deserves all the support he gets and I hope more Iraqis would support him during his time in Italy. One day, you’re going to tell your grandchildren about an Iraqi footballer who tried to make it in Italy against all odds. Who knows when we’ll see another Ali Adnan? Let’s enjoy this whilst we can.